Use multiple strategies to control the situation in your hands! Don't give your opponent a chance, score a goal! 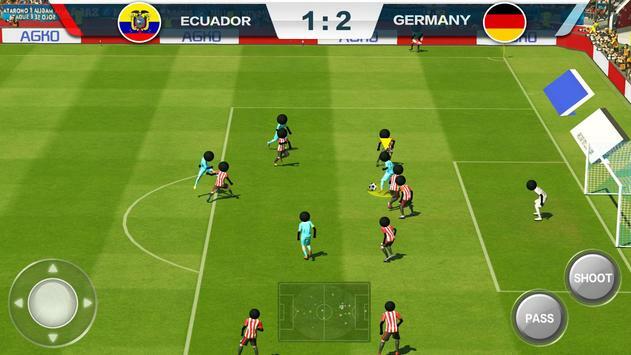 Therere various modes in the game including European Cup, season, leagues, skill training, penalty shoot, melee, etc. 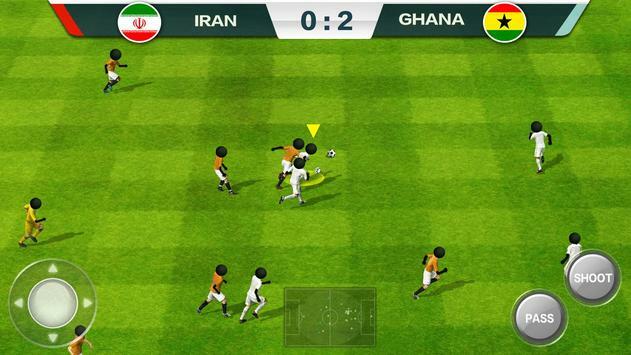 Choose your favorite gameplay and experience real football matches. Dominate the football world! Whether you are a novice or a veteran, you can smoothly and freely operate the effect you want here! Use your mind and skill to manipulate the most unexpected offensive line, so that the enemy goalkeeper can't guess your thoughts with a smashing shot angle! Go for a goal! 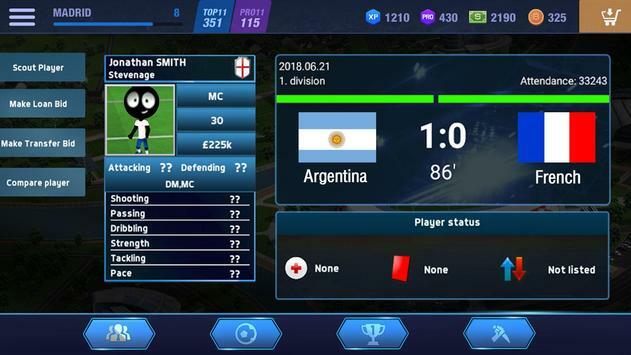 -	Stunning picture effects, shocking visual effects, smooth pictures, fierce battles, the alternation between offense and defense, the psychological game before the players, show your strong psychological quality and excellent football skills! -	The game is suitable for all models above Android 4. -	Suitable for all players who love football! Please review 2019 Football Fun Fantasy Sports Strike Games Game and submit your comments below. We will collect all comments in an effort to determine whether the 2019 Football Fun Fantasy Sports Strike Games app is reliable, perform as expected and deliver the promised features and functionalities.